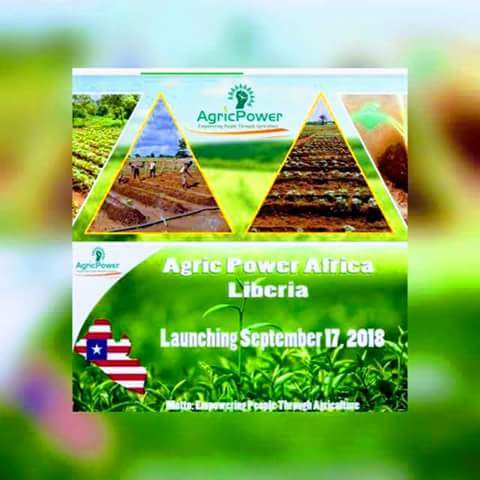 AGRIC POWER AFRICA LAUNCHES ITS $10B PLAN TO TRIPLE LIBERIA GDP AND END FOOD INSUFFICIENCY..
Liberia was in agog today, as a NGO Group launches it $10B Project to end food insufficiency and eradicate poverty in Pan-Africa Nation starting from Liberia as the first nation in Africa to welcome the project. 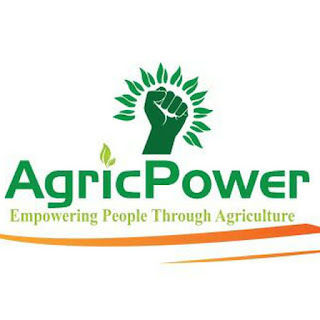 The event started by the welcoming speech by the County Director of the NGO Mrs. Bruce Watchen, she was so excited in her speech by thanking Dr. Aroms Emmanuel Aigbehi the CEO of Agric Power Africa for finding their country of such opportunity in the critical time, where the country imports all foodstuffs abroad and neighbouring countries. 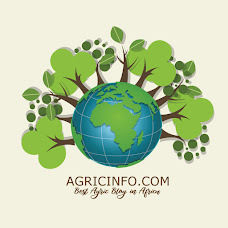 She assured her fellow Liberians that this project will bring a drastic reduction to poverty and food insufficiency. Dr. Aroms Aigbehi in his speech thanks the great People of Liberia for the welcoming and receptive spirit for him and the rest of the Team. He assured Liberians in his speech that in the next 5 years, Food insufficiency is going to be a history and there's going to be wealth in Liberia agriculture, He also assured the local farmers of his supports in expanding their farming system and making farming convinent and better for them, he also used the opportunity to introduce a sample of the fertilizers they will be using which will be available to the farmers in cheap prices and good for their crops..
Dr. Mrs Jewel Howard(Liberia Vice President) in her speech, Assured APAL and the rest of the team of their team for their program in Liberia, especially in Making it to succeed, she's assuring them every help they need to succeed will be provided, she used the opportunity to tell the locals that the project success lies in their hands too, that their honesty and committed will enhance the national project which was launched today. 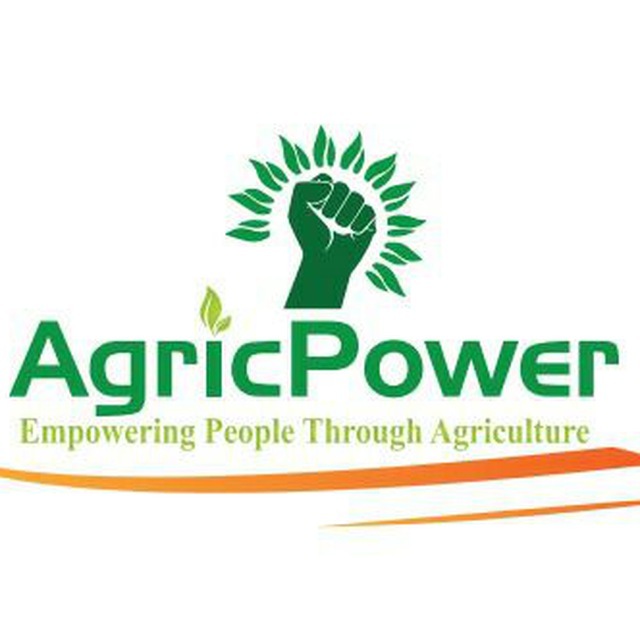 We have in attendance the Senator Representing Bomi County Sen. Sando D. Johnson, Bong County Superintendent Mrs Walker Johnson, Deputy Minister Of Agriculture Cllr. Sayama S. Cephus , Deputy Minister Youths and Sports Mr. Andy Quamie , Representative Of Finance Ministry, and other Agricultural Groups and Stake holders.. The Senator representing Bomi County Sen. Sando D. Johnson in his speech was elated and happy for this kind of rare opportunity for Liberia, and he said other NGO will just come and go back, but Agric Power has been on the move for months, he told them his Office Door is open for them day and night for their needs, he assured the locals that APAL is not coming to claim there land, that they are coming for them to work together with the locals to achieve the best with their lands. Dr. Mrs Jewel Howard, in her Launching speech told APAL Group that the Liberia President is happy about the news and told them he appreciated committed spirit of Dr. Aroms Aigbehi, that he visited her around June to brief her and she gave her immediate support and assured them of free lands. She told them it's time for Liberia to go bug in Agriculture and told Liberians it's time to feed themselves and grow themselves. 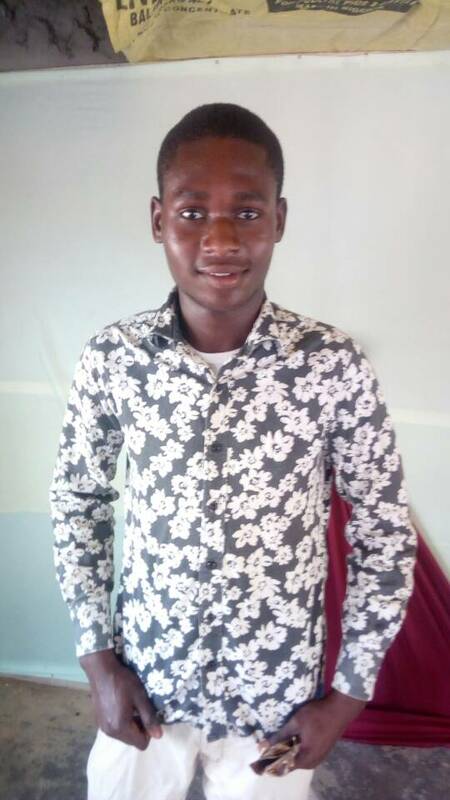 The Deputy Minister Of Youths and Sport Ministry takes Dr. Aigbehi too for such unique opportunity, and assured him the Liberian Youths will work with him to achieve a success in the project, he assured him, he is available anytime for the success of the program. You can watch the video by clicking the link here.